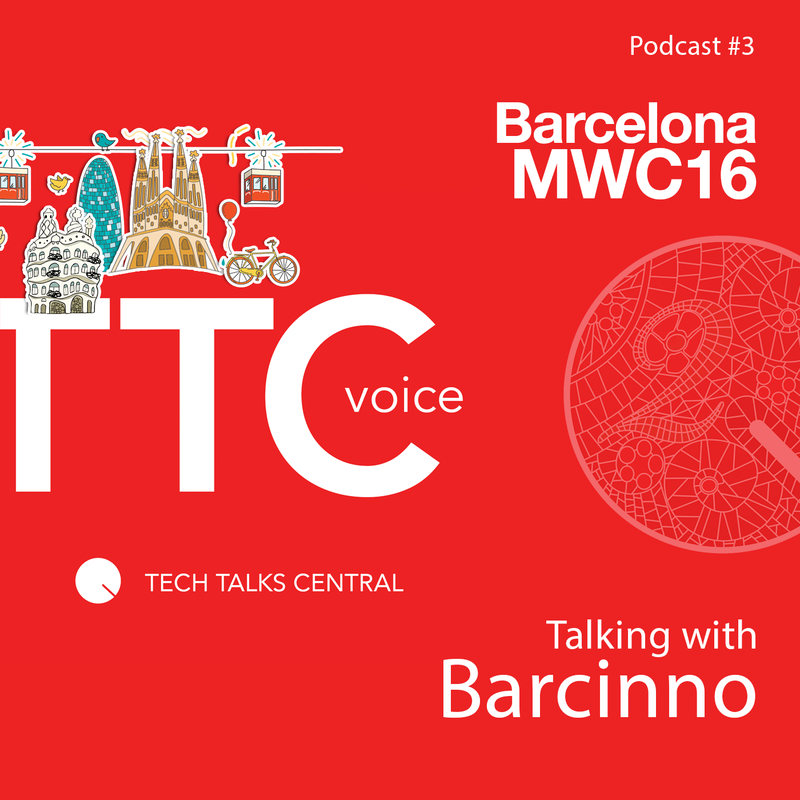 Our 3rd TTCvoice podcast was recorded and broadcast live from Mobile World Congress 2016, in Barcelona. The biggest mobile technology event along with an amazing city, became the suitable backdrop for us to meet the people behind Barcinno, the online collaborative platform that shares news, . 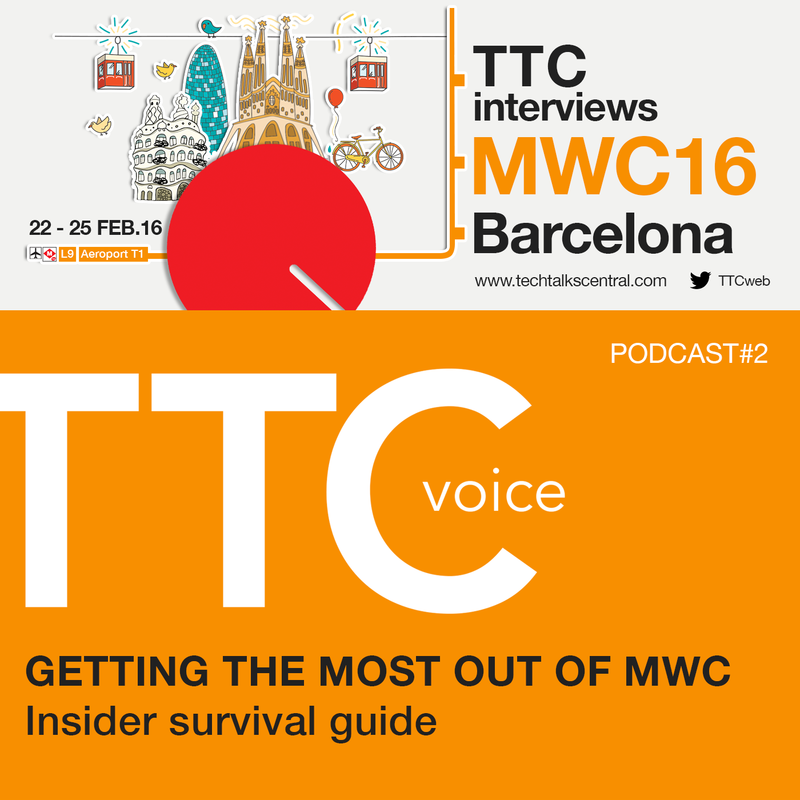 . .
GETTING THE MOST OUT OF MWC Insider survival guide In less than 2 weeks from now, more than 90,000 people will be descending on Barcelona for Mobile World Congress aka MWC. TTC has been there & done that so Vicki Kolovou, Yannis Rizopoulos, Vagelis Antoniadis and Sakis Triantafyllakis . . .
After, close to 2 years and 226 interviews with scientists, researchers and technologists, the time has come to turn the tables on us. 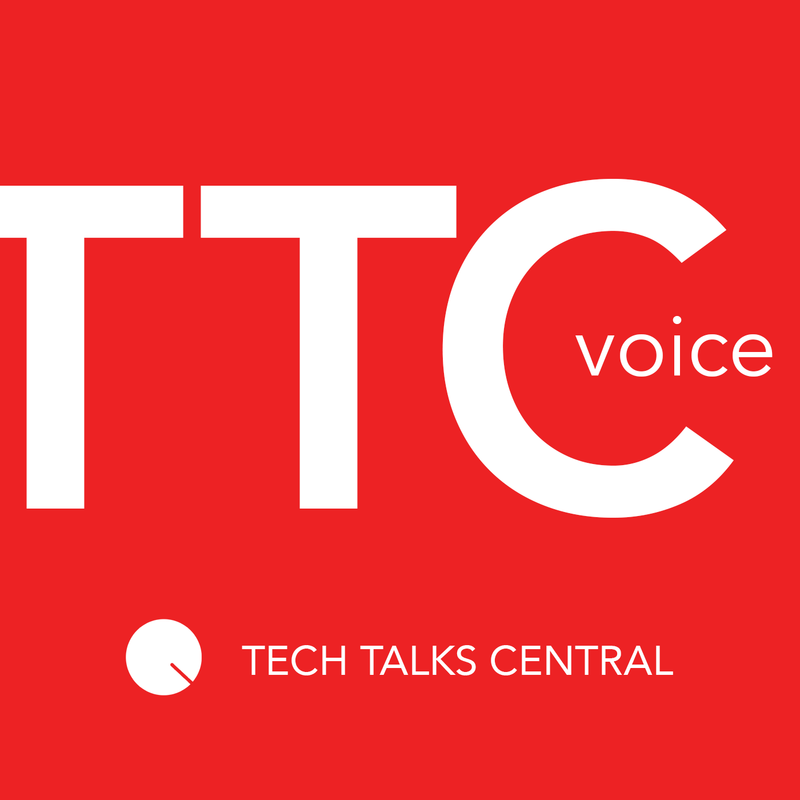 The TTC team sits behind the microphone and reviews latest experiences, trends and social economic issues that have affected us and the technology scene at . . .